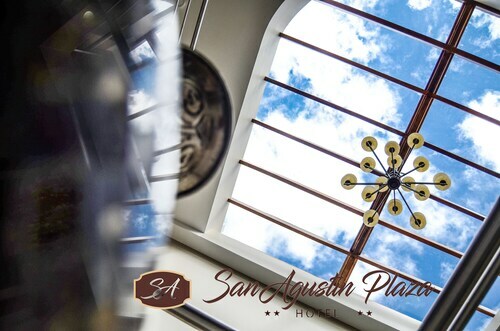 Located in the heart of Latacunga, this historic hotel is within a 10-minute walk of House of the Marquis of Miraflores and Monserrat Mills Cultural Center. Nautical Ignacio Flores Park and Malteria Plaza are also within 1 mi (2 km). 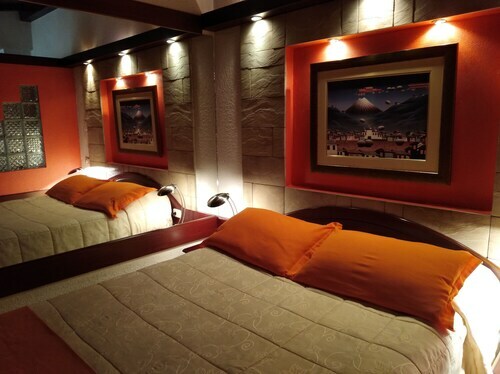 Situated in Latacunga, this hotel is within a 15-minute walk of Monserrat Mills Cultural Center, House of the Marquis of Miraflores, and Nautical Ignacio Flores Park. Malteria Plaza is 1.1 mi (1.8 km) away. 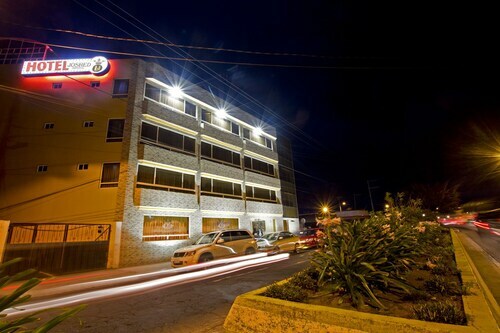 Situated in Latacunga, this hotel is within a 5-minute walk of House of the Marquis of Miraflores and Monserrat Mills Cultural Center. Nautical Ignacio Flores Park and Malteria Plaza are also within 1 mi (2 km). 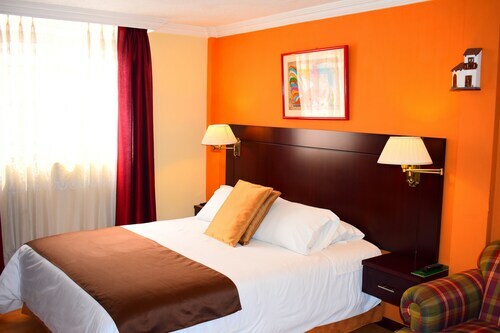 Situated in Latacunga, this hotel is within a 10-minute walk of Monserrat Mills Cultural Center and House of the Marquis of Miraflores. Nautical Ignacio Flores Park and Malteria Plaza are also within 1 mi (2 km). 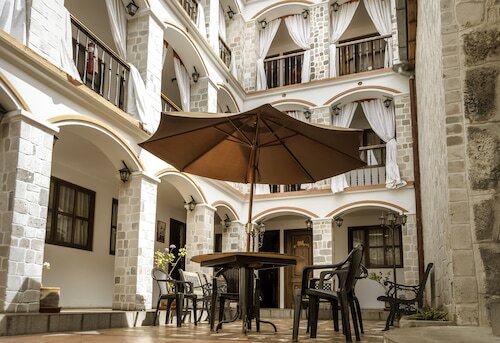 Situated in Latacunga, this hotel is within a 15-minute walk of Malteria Plaza, Monserrat Mills Cultural Center, and House of the Marquis of Miraflores. Nautical Ignacio Flores Park is 1.7 mi (2.7 km) away. 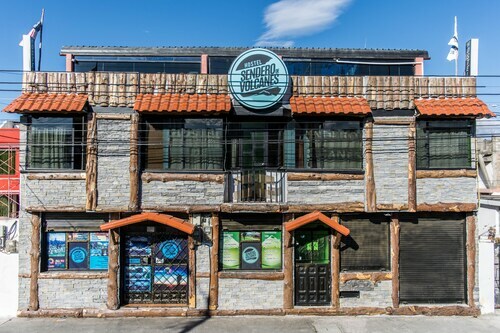 Situated in Latacunga, this hostal is within 1 mi (2 km) of Monserrat Mills Cultural Center, Nautical Ignacio Flores Park, and House of the Marquis of Miraflores. Malteria Plaza is 1.3 mi (2.1 km) away. 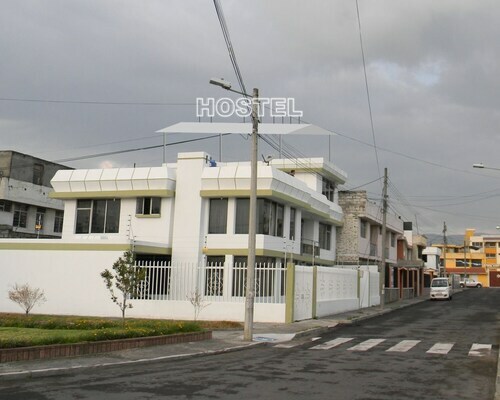 Situated in Latacunga, this hostel is within 1 mi (2 km) of Malteria Plaza, Monserrat Mills Cultural Center, and House of the Marquis of Miraflores. Nautical Ignacio Flores Park is 1.9 mi (3.1 km) away. 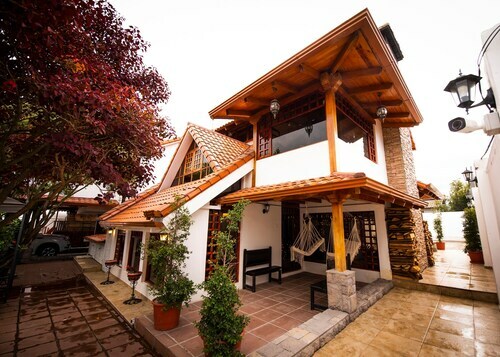 Situated in Latacunga, this guesthouse is close to Malteria Plaza, House of the Marquis of Miraflores, and Monserrat Mills Cultural Center. Nearby attractions also include Nautical Ignacio Flores Park.